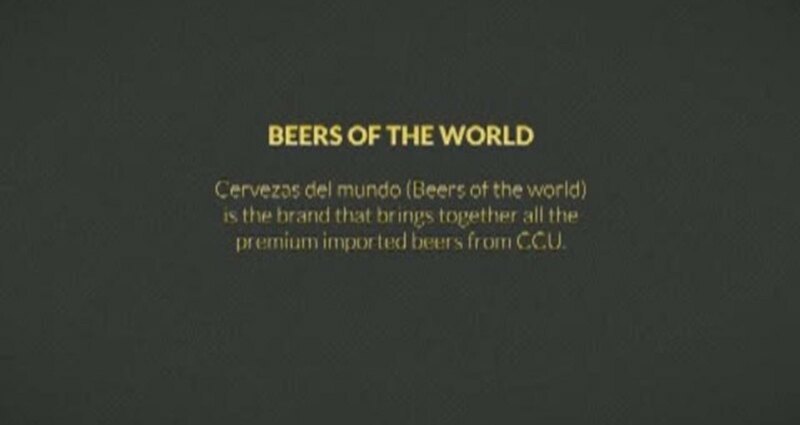 Cervezas del Mundo is a selection of Premium Beers whose objective is to offer the Argentine market the best brands and different varieties of beers for each specific moment of consumption. People don't know how to choose or combine beers. As a result, beer is considered as a beverage that accompanies pizzas or snacks. We created The Beer Recommender in order to educate consumers and to help them to choose the ideal beer for each moment. This application recommends a beer and a dish to the user according to the climate, temperature, time and day of the week.